This ¡LISTOS! 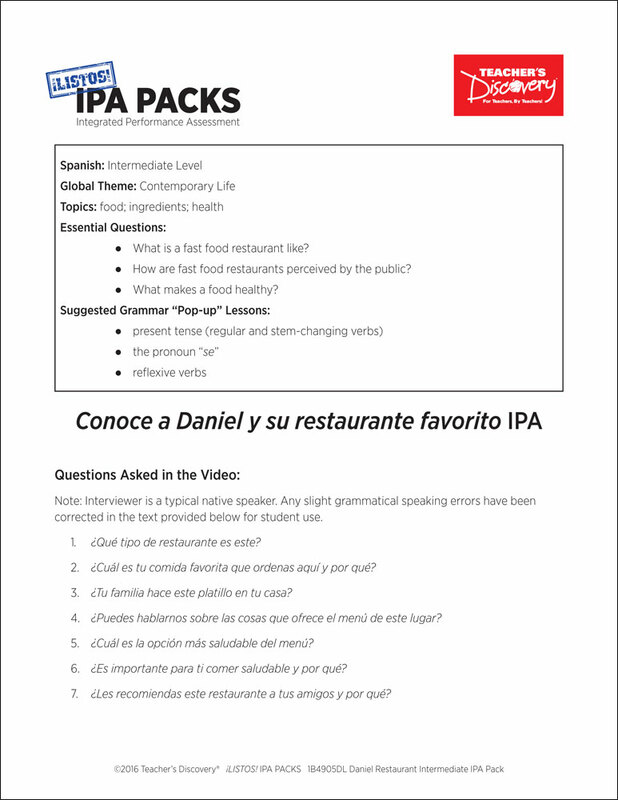 IPA Pack is based on three authentic resources: a short article, menu and an exclusive two-minute video filmed in Mexico, of Daniel eating in one of his favorite restaurants, and sharing his experience in 100% Spanish. 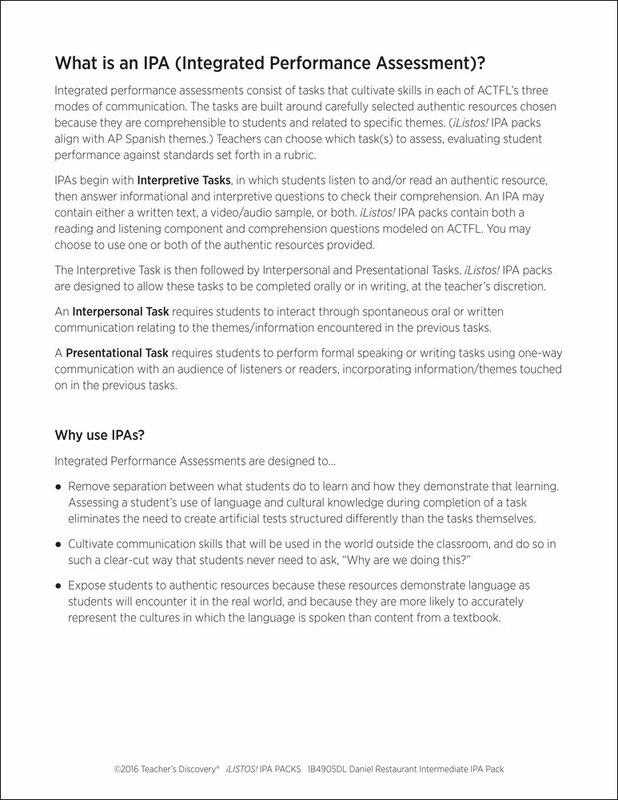 This pack includes step-by-step instructions, and reading and listening comprehension activities that follow the ACTFL model. 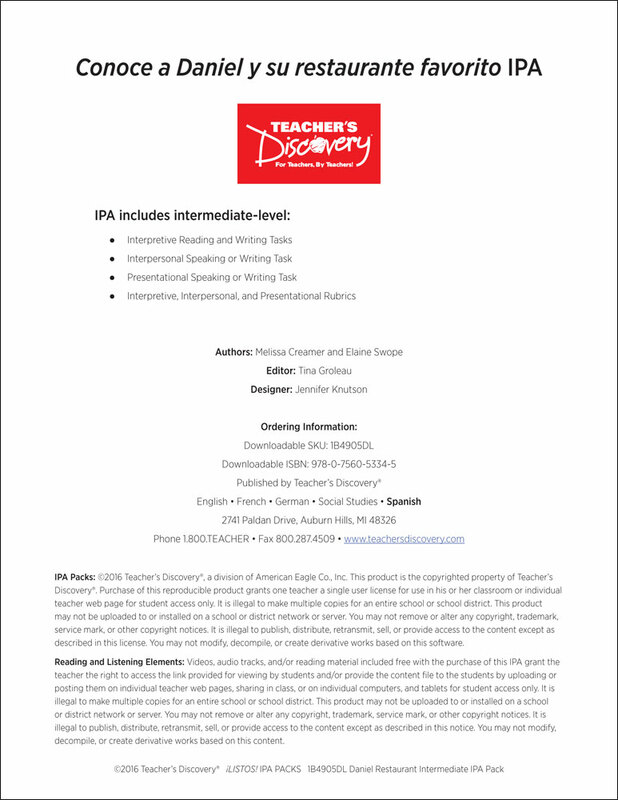 Complete with an explanation of an IPA and how to use it, and nine Interpretive Tasks that break down the content, increase recognition of key words and phrases, develop context awareness, and promote language usage. 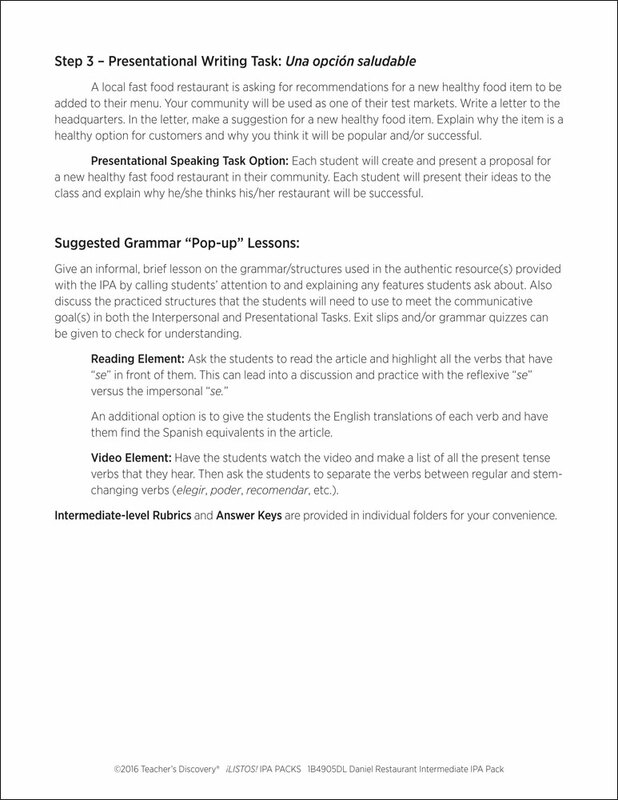 In addition, it provides creative options for writing and/or speaking Interpersonal and Presentational Tasks, answer keys, and intermediate-level rubrics for each mode. 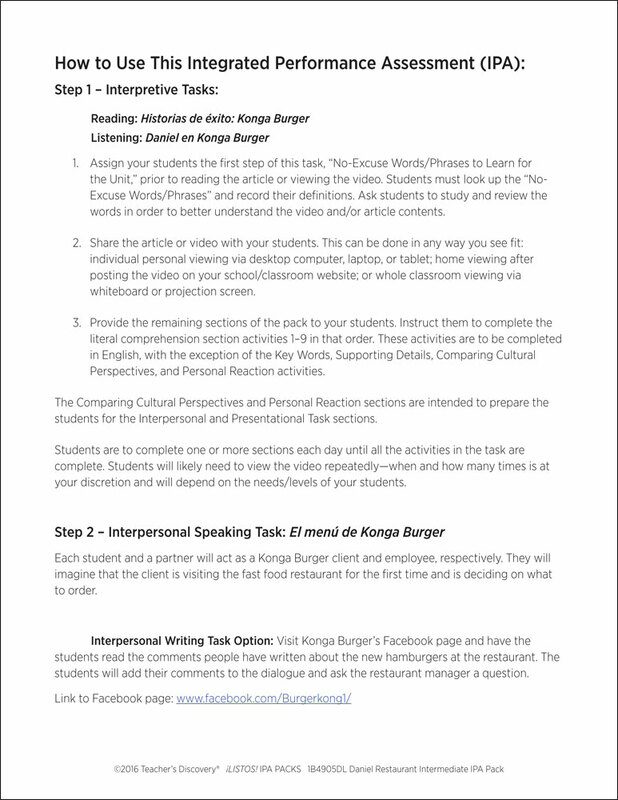 What is a fast food restaurant like? 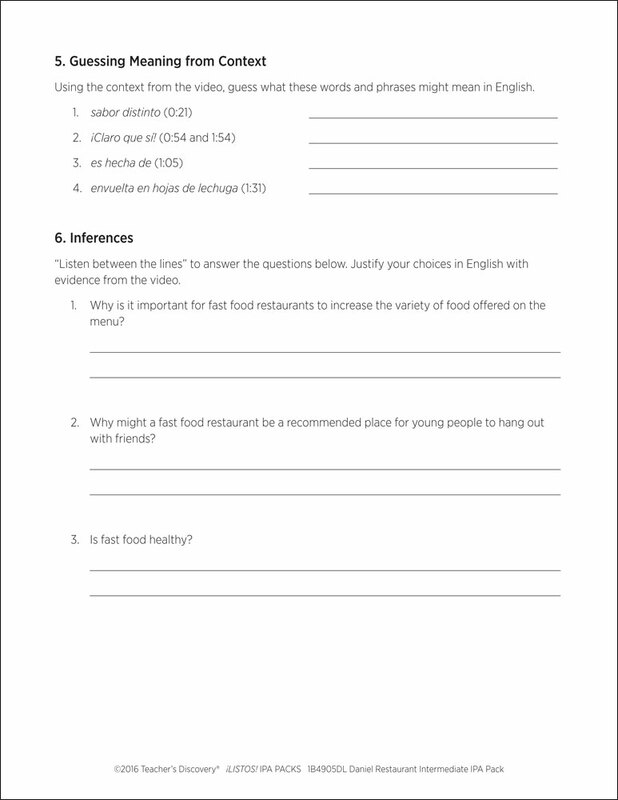 How are fast food restaurants perceived by the public? What makes a food healthy?  Instant download delivery only.  23-page PDF (IPA), article, and two-minute MP4 video file. ©2016. Spanish. Intermediate/Low Level.